Chief Executive Officer E. DeAnn Eaton, CPA, MBA, Chief Executive Officer, began as Controller for La Vida Llena in 1994, was later promoted to Chief Financial Officer, and then to Chief Executive Officer of Haverland Carter LifeStyle Group (HCLG), the parent company of La Vida Llena Life Plan Retirement Community. Since becoming CEO, HCLG has grown by the acquisition of assisted living communities in Oklahoma City, OK, and Arvada, CO, the construction of The Neighborhood in Rio Rancho (NM) Life Plan Retirement Community, and the acquisition of a Hospice program based in Santa Fe, NM. 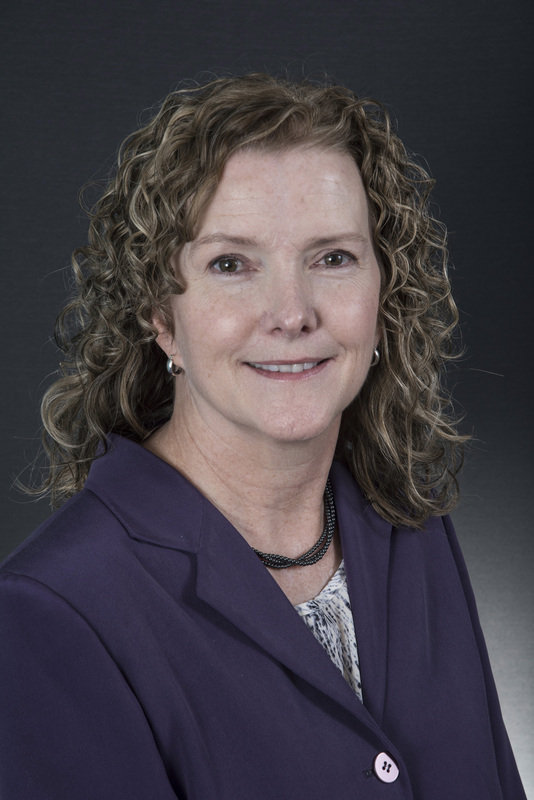 Ms. Eaton has also represented the senior living industry in drafting and proposing legislation at the state level; providing valuable representation to New Mexico seniors. Eaton has also spoken at the national Leading Age conference as well as numerous other industry related conferences and events, and she is actively engaged with numerous volunteer organizations and professional affiliations. Ms. Eaton received a Bachelor's in Business Administration, with a concentration in Accounting, from Bethany College in Lindsborg, Kansas, and a Master's of Business Administration from the College of Santa Fe in Albuquerque, New Mexico. Chief Financial Officer Andre Hawkins, CPA, Chief Financial Officer, joined La Vida Llena in November 2011. Before joining La Vida Llena, Mr. Hawkins worked five years at Air Force Village, a continuing care retirement community in San Antonio, Texas, where he served as the Treasurer & Chief Financial Officer and Controller. He also held accounting management positions with Texaco Inc. and Alcoa Fujikura Ltd. and has worked in public accounting. 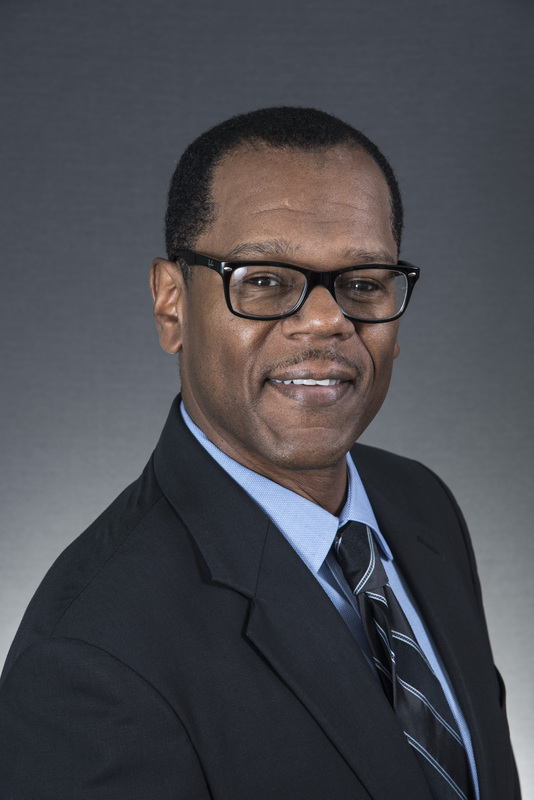 Mr. Hawkins holds a Bachelor's in Business Administration, with an emphasis in Accounting, from Western Michigan University in Kalamazoo, Michigan. Corporate Director of Sales and Marketing Dave Walbright, Corporate Director of Marketing, joined La Vida Llena in January 2012. Mr. Walbright previously worked at Life Care Service Corporation in Des Moines, Iowa as a marketing and sales specialist. 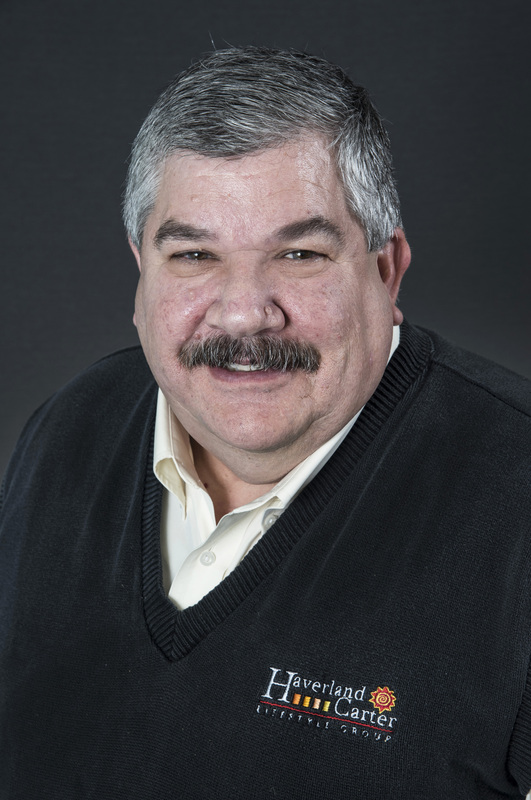 Mr. Walbright has a career of over 30 years in marketing and sales for senior living communities. He worked at National Church Residences, the nation's largest non-profit provider of low income senior housing, and was Vice President of Marketing and Sales at First Community Village, both communities being located in Ohio. His experience includes pre-sale of communities under development in Ohio and Maryland, redevelopment of older communities in Washington, D.C. and Ohio and marketing analysis of communities in North and South Carolina. Mr. Walbright has also worked with consulting companies, headquartered in Des Moines, Iowa and Irving, Texas, which collectively manage communities in over thirty states. Corporate Director of Human Resources Lynne Carlberg joined La Vida Llena as Corporate Director of Human Resources in 2014. Ms. Carlberg brings over 20 years of recruiting and human resource expertise from government and commercial contracting environments. Her focus has been in the fields of environmental safety and remediation, civil engineering, and information technologies. 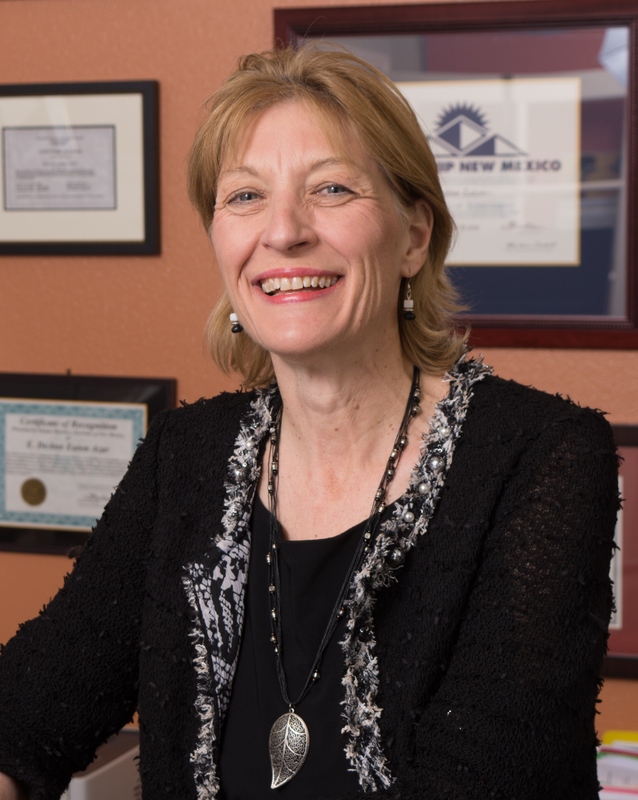 Prior to joining La Vida Llena, Ms. Carlberg served as Senior Human Resources Generalist at Los Alamos Technical Associates corporate office in Albuquerque, NM. She earned her Bachelor's degree in German Studies from the University of New Mexico in Albuquerque, NM, and holds a Senior Professional Human Resources Certification (SPHR) and is a Senior Certified Professional with the Society for Human Resources Management (SHRM-SCP). Corporate Director of Community Development Mark Goodman joined Haverland Carter LifeStyle Group in October 2017 as the Corporate Director of Community Development and his duties will include serving as chair of the Haverland Carter LifeStyle Group Corporate Community Outreach Committee. He most recently served as The Very Reverend Dean Mark Goodman at St. John's Cathedral in Albuquerque, New Mexico for ten years, having been elected in 2007. He also most recently served on the board of directors for Haverland Carter LifeStyle Group. Mr. Goodman attended Oklahoma University in 1976 and received his Bachelor's Degree in Botany. He pursued advanced degrees in botany, before attending the General Theological Seminary in New York City where he earned his Master of Divinity in 1991. Mr. Goodman has served several parishes since ordination, including as Canon Liturgist at Christ Church Cathedral in Cincinnati, Ohio, rector of Trinity Church in Hamilton, Ohio, and Director of Trinity Church in Myrtle Beach South Carolina. 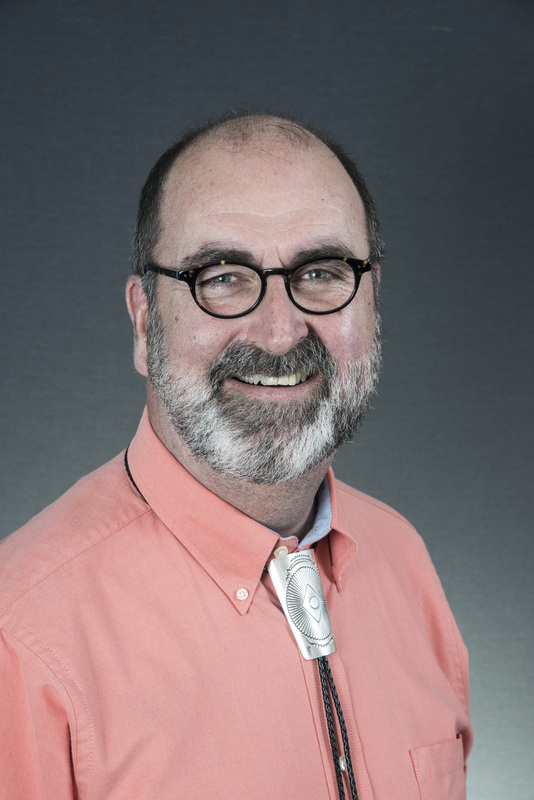 He currently serves on the board of directors for the All Faiths Children's Advocacy Center here in Albuquerque, and has served with a number of other boards. Executive Director, La Vida Llena Linda Givens, NHA, Executive Director/Nursing Home Administrator, has been the Executive Director of La Vida Llena since January 2008. Prior to joining La Vida Llena, Ms. Givens has worked in the healthcare field, both for acute and long-term care facilities totaling over 30 years' of experience. Ms. Givens received a Bachelor's in University Studies from the University of New Mexico and is a licensed administrator. 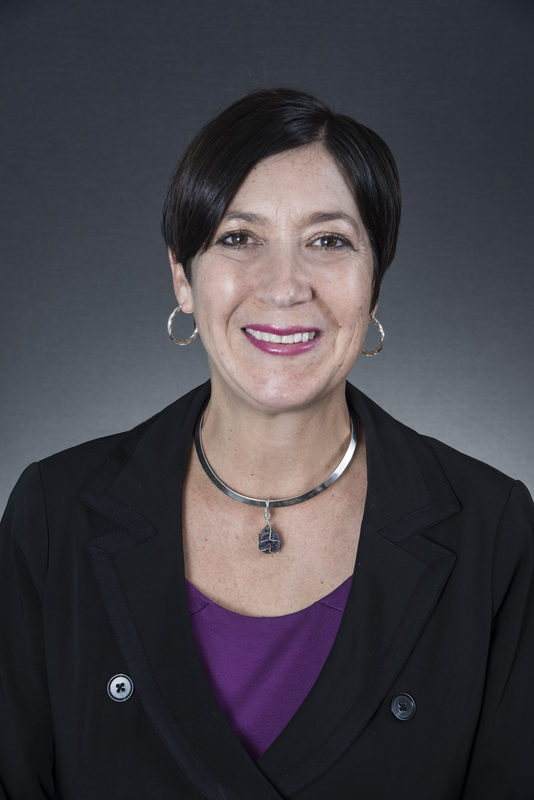 Executive Director, The Neighborhood in Rio Rancho Chrissy Akes, NHA, began her career with La Vida Llena as the Director of Administrative Services in October of 2007 and was promoted to the position of Corporate Director of Business Development with Haverland Carter LifeStyle Group in 2017. She moved into the position of Interim Excutive Director at The Neighborhood in Rio Rancho in early 2018 and was promoted to Executive Director in January 2019. 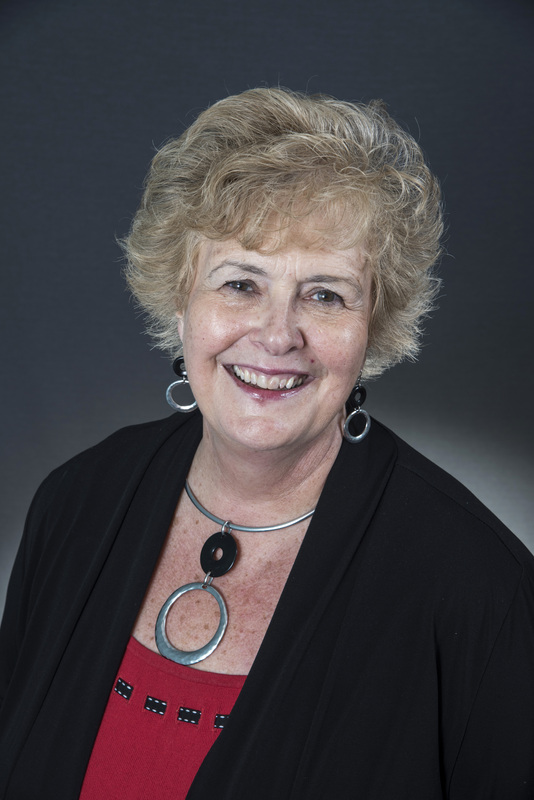 Ms. Akes attended Hendrix College and went on to complete her undergraduate education at the University of Phoenix with a Bachelor's degree in Business Administration. She earned her Masters of Organizational Management degree from the University of Phoenix. Ms. Akes received her New Mexico Nursing Home Administrator's License in December 2015. Prior to joining Haverland Carter LifeStyle Group, she worked for the State of New Mexico and at a non-profit medical/senior living organization. You are browsing our mobile site.